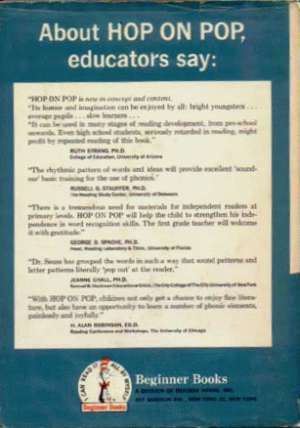 Followed by five reviews from educators, which cover the majority of the back dust jacket. The back dj is absent a list of other Beginner Books. Purchase the Children’s Picturebook Price Guide!